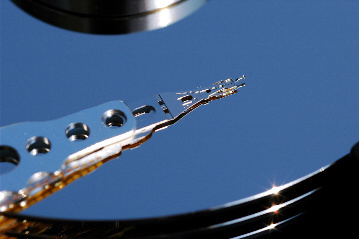 Data Recovery | Technology, At the Speed of Life! Many times its not that hard to get it back! At WavTeK we have years of experience doing soft recovery and some Hard recovery to electronic media. 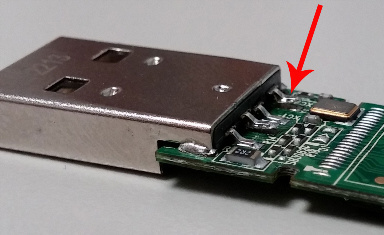 in some cases Its a matter of a simple repair like this flash drive. the pins became loose from the soldier pads from use. we resolidered them and recovered the data. This can happen easaly with SD cards and removable drives that are working when unplugged the data is all there but the information on the drive structure is damaged. 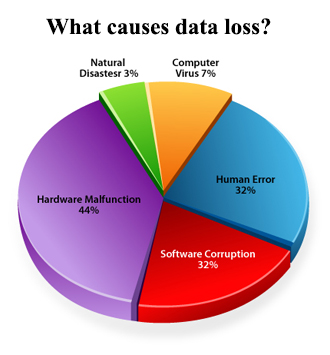 with advanced software and some tricks we can fix that information and recover the drive. In many cases there is nothing wrong with it and it can be placed back into service. Many Times a Drive head may become Stuck or locked on to a platter this can be recovered and the majority of the data saved. In the even of a severe mechanical failure we can escalate your drive to a clean room recovery process. This can cost between $600-5000.00 depending on the situation. Call us to discuss your situation and see if we can help! Also remember if a drive is experienceing data failure or problems. 1. Do not use the drive turn it off and unplug it. 2. Be gentle with drive no drops or shocks treat them like eggs. 3. Get it to a repair facility that has experoence in recovery Like US!